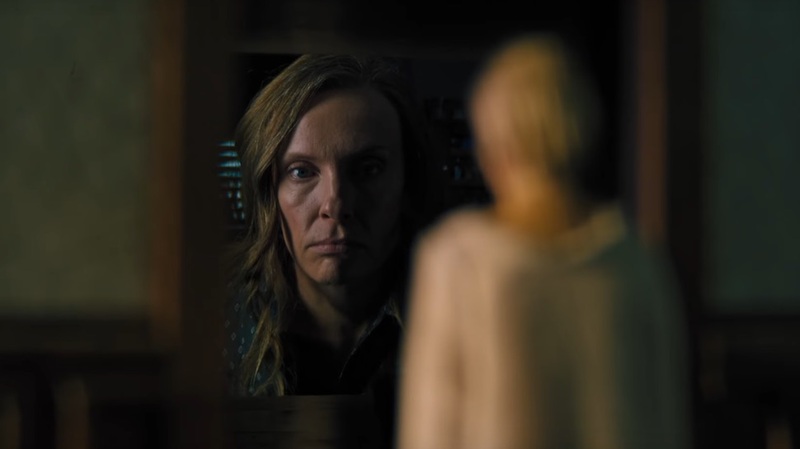 Hereditary Trailer, The Most Traumatizing Horror Movie Of This Century Is Out Now! - Dare To Watch It? The 2018 Sundance Film Festival was pretty subdued, absent of the obvious Oscar darlings and record-setting bidding wars that we’ve come to expect from Park City every year. There were still a few standouts in the sea of modestly received films, like Boots Riley’s wild Sorry to Bother You and that Mr Rogers doc, but no movie from this year’s crop managed to both amaze and completely terrify audiences quite like Hereditary. Hereditary—which stars Toni Collette as a woman dealing with her young family’s demons, both literally and figuratively—was praised as “a new generation’s The Exorcist” by Time Out and “the most exciting movie” at Sundance by Variety. AV Club already dubbed it a top contender for scariest movie of the year. 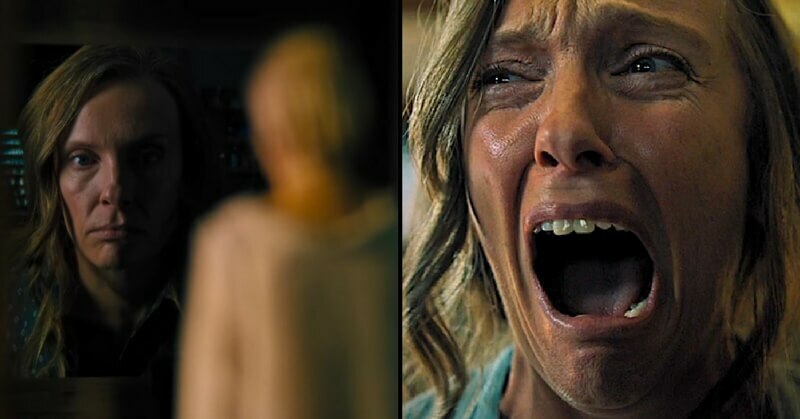 On Tuesday we finally got our first glimpse of what everyone at Sundance seemed to be screaming about with Hereditary’s first trailer—and, good lord, it looks like the critics weren’t lying. The two-minute trailer doesn’t give much of the plot away, but at one point, a young girl cuts the head off a dead bird, someone is briefly on fire, and there’s a quick shot involving a swarm of ants on a sleeping body. All that aside, the trailer’s scariest moments are the quiet shots of Collette as she slowly realizes that there’s something foul in her bloodline. That whole thing with the realistic dollhouses is pretty freaky, too. 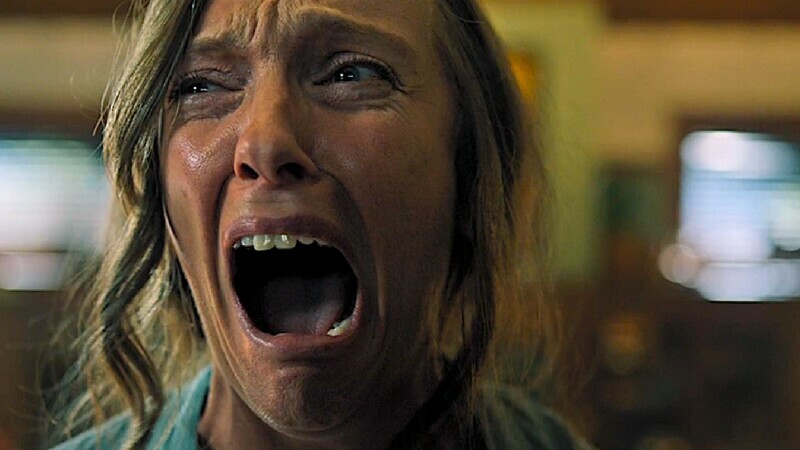 A24, which previously brought us the Sundance horror movie The Witch, is set to release the film in theatres on June 28, so we’ll have to wait until summer to see if Hereditary really is the “pure emotional terrorism” everyone promises it will be. Until then, check out the trailer above. If you are a horror movie fan then have a look at these upcoming horrors flicks which will give you a nail-biting experience. Trailer For The Masala Thriller ‘ Veerey Ki Wedding ‘ Is Out Now!